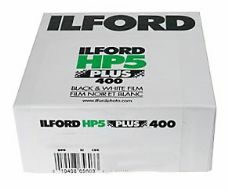 Each year Ilford take orders through a select number of their authorised retailers for these special films and there are NO MINIMUM ORDER QUANTITIES! Customers may order just one box of their chosen film. Orders are taken during April and May each year. 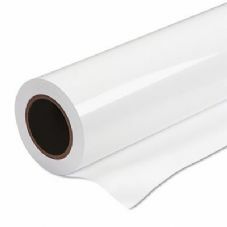 These special films are available at other times, provided the minimum order quantity is satisfied.